The satellite, which is designed with wide beams and high throughput beams, will join SES-8 at 95 degrees East. SES-12 is the latest satellite that SES has launched to that orbital position where it will operate under the authority of the Kingdom of the Netherlands. The all-electric satellite will replace and augment the services currently being provided on SES’s NSS-6 satellite. SES-12 is SES’s third hybrid satellite with both wide beams and high throughput payload. Like SES-14 and SES-15 which serve the Americas, the SES-12 high throughput payload is SES’s solution for enhancing cost-effective connectivity solutions for aeronautical and maritime customers across Asia-Pacific and the Middle East. 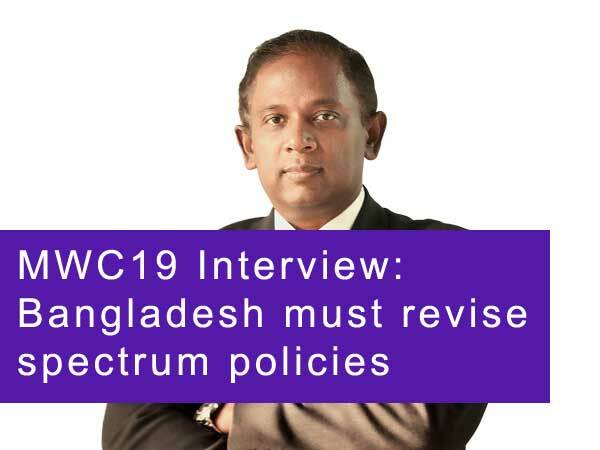 SES-12 is also designed to be pivotal in enabling governments to provide connectivity programmes to bridge the digital divide, and in allowing telcos, mobile network operators and ISPs to deliver reliable and enhanced cellular backhaul and faster broadband services. Together with SES-8, SES-12 will reach key direct-to-home neighbourhoods. The satellites will enable pay-TV operators to improve viewing experiences by enhancing their content offerings, including delivering higher-quality picture quality to address the audience’s burgeoning demand for High Definition (HD) and Ultra HD content. SES-12 has six wide beams and 72 high throughput user spot beams, and also has a Digital Transparent Processor (DTP) to increase payload flexibility to provide much more customisable bandwidth solutions to SES customers.